Get info on parking, accessibility, food, drink and more! 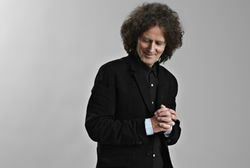 A global superstar who topped the UK and US charts with the likes of Alone Again (Naturally) and Get Down, Gilbert O’Sullivan is an artist who has never rested on his laurels. 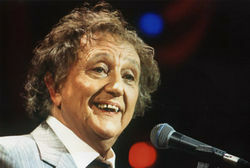 Ken Dodd’s incredible and hugely successful career as a professional entertainer now spans over 60 years. He is a comedian of unrivalled and legendary status who has been entertaining audiences for a lifetime of happiness and laughter. 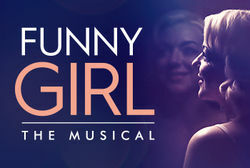 Following critically acclaimed and record-breaking sold-out runs at the Menier Chocolate Factory and Savoy Theatre, Sheridan Smith will reprise her highly praised performance of Fanny Brice at selected venues for the UK tour of Funny Girl – and she is set to perform at the Alhambra Theatre, Bradford for one week only from 6-10 June 2017. Qdos Entertainment, the producers for this year’s swashbuckling pantomime adventure Peter Pan at the Alhambra Theatre, Bradford, are holding open auditions on Sunday 9 October to find young boys to play the roles of ‘John’ and ‘Michael’. Get swept up in the passion and heartbreak as Northern Ballet brings Jean-Christophe Maillot’s Les Ballets de Monte Carlo’s production of Romeo and Juliet to the Alhambra Theatre, Bradford from 11 – 15 October. A treasured classic reimagined, this is a timeless ballet for a modern audience. 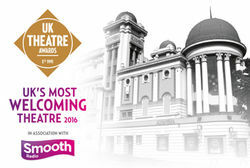 Must-see shows just gone on sale at the Alhambra Theatre! 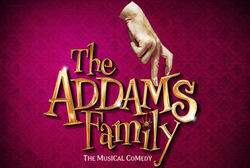 Tickets for ANITA & ME, JUSTIN'S PARTY and THE ADDAMS FAMILY A MUSICAL COMEDY go on general sale from Monday 19 September. 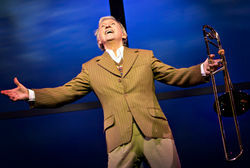 Following two triumphant tours, spectacular show The Glenn Miller Story extends into the autumn and arrives at the Alhambra Theatre, Bradford from Tuesday 25 to Saturday 29 October. This extraordinary tale of America’s most famous big band leader stars music legend Tommy Steele. 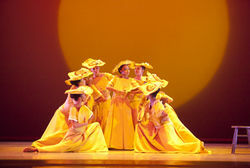 Alvin Ailey American Dance Theater return to the UK for the first time in six years! DANCE CONSORTIUM PRESENTS Alvin Ailey American Dance Theater, one of the world’s most popular dance companies, will return to the UK for the first time in six years and present an exhilarating mixed bill of dance at the Alhambra Theatre, Bradford on 27 & 28 September during its UK tour 2016. 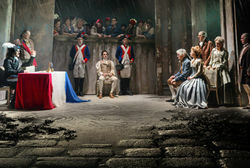 The Touring Consortium Theatre Company and Royal & Derngate Northampton present Charles Dickens’ literary masterpiece A TALE OF TWO CITIES. © Bradford Theatres 2019. All rights reserved.